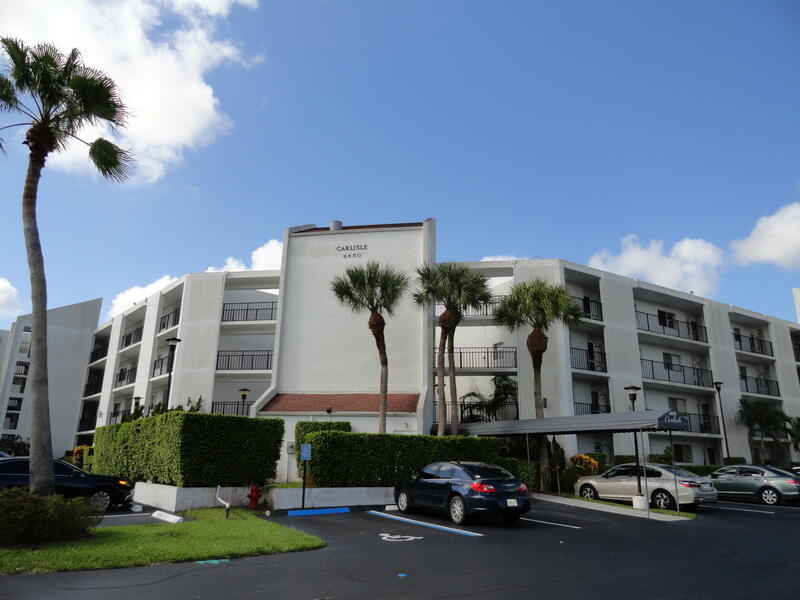 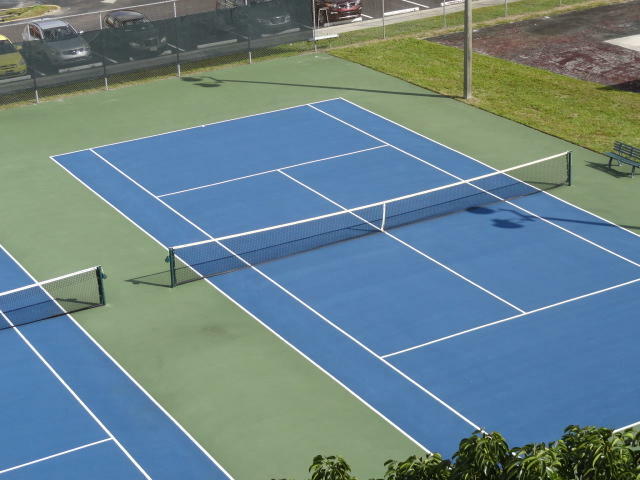 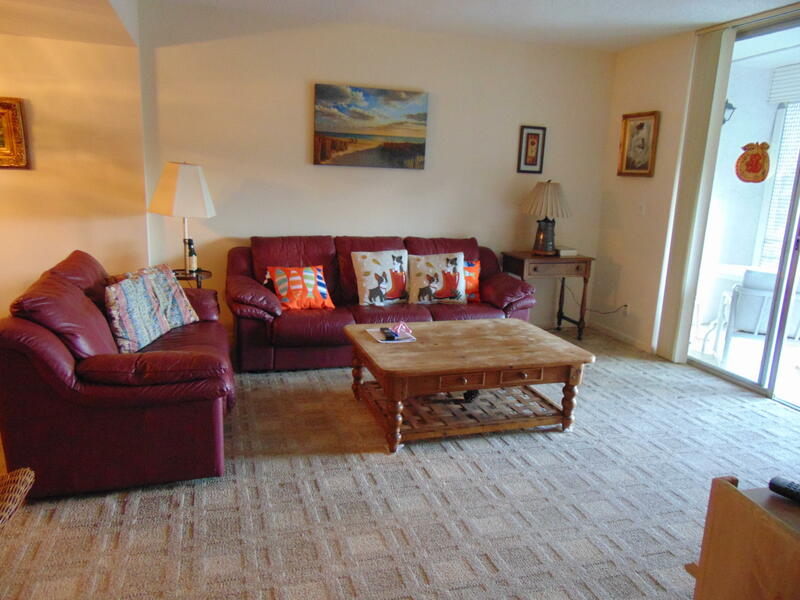 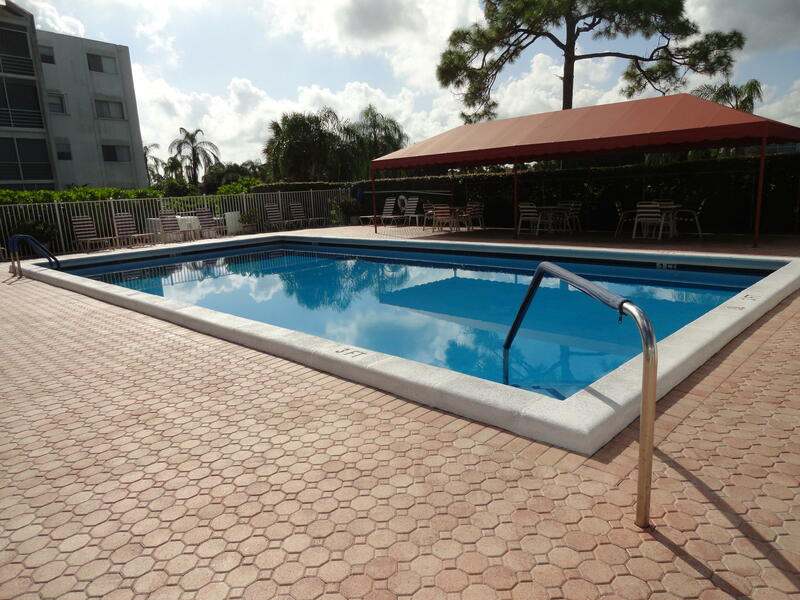 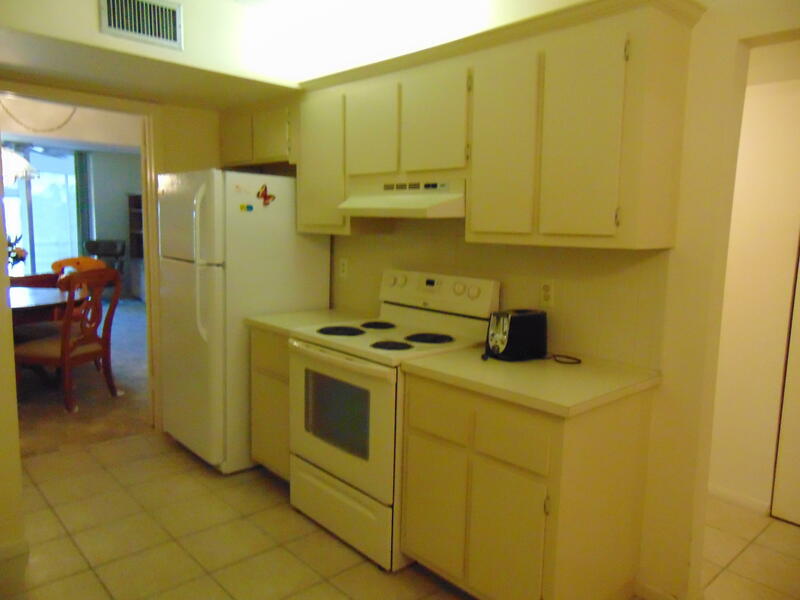 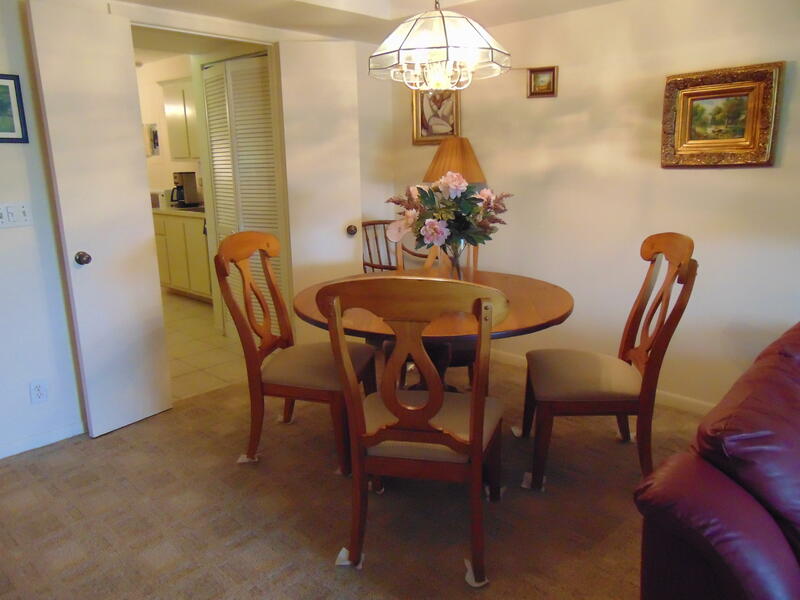 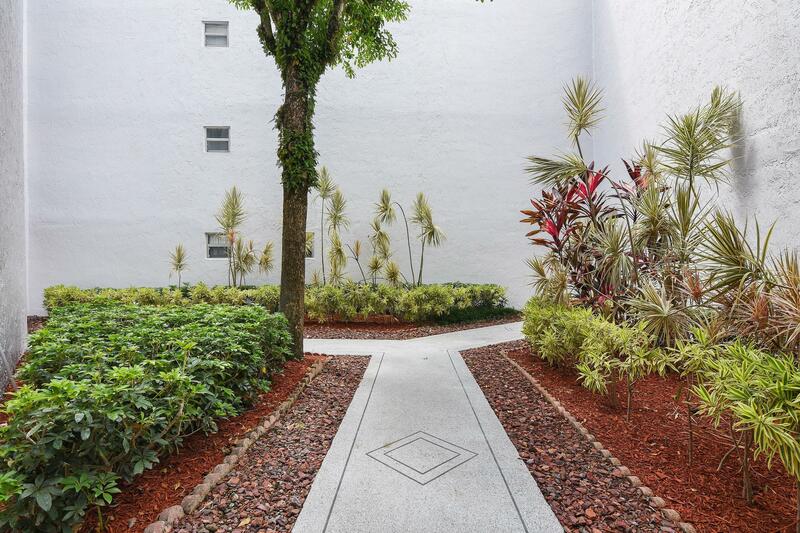 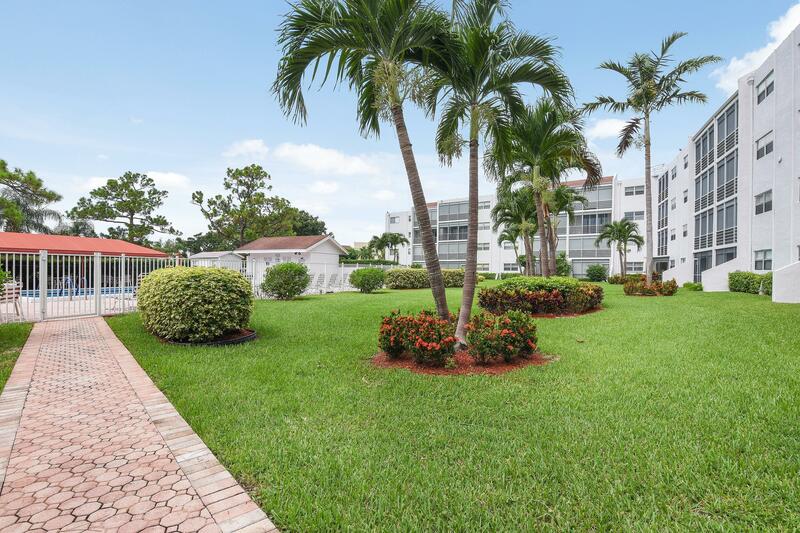 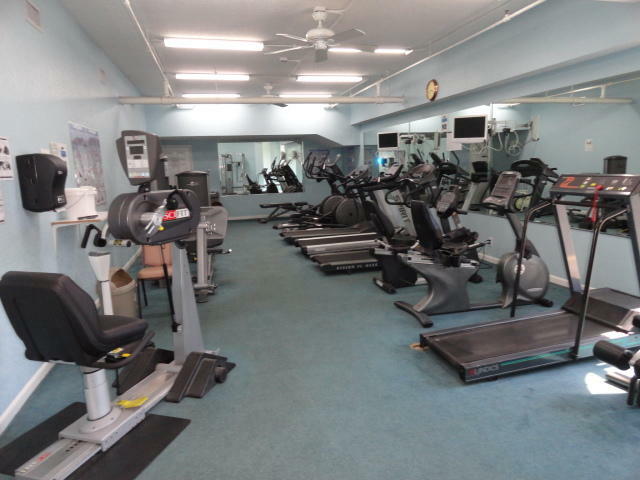 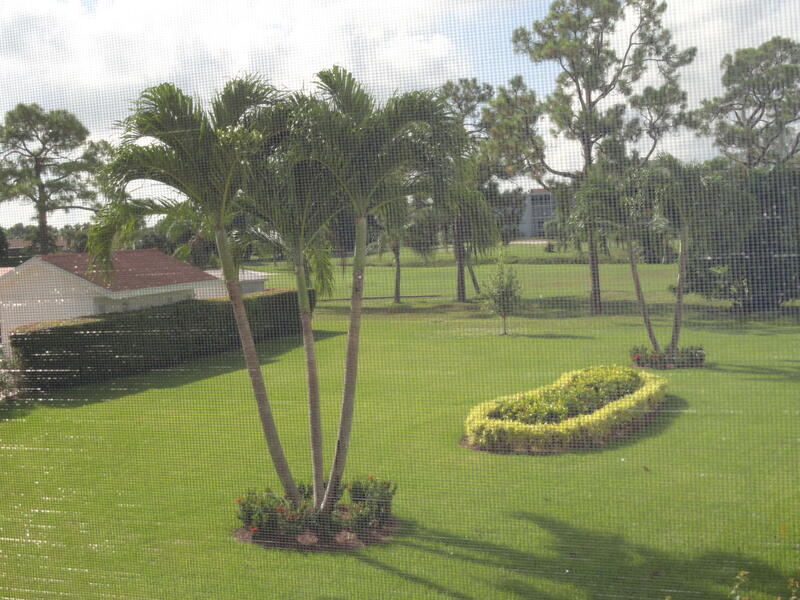 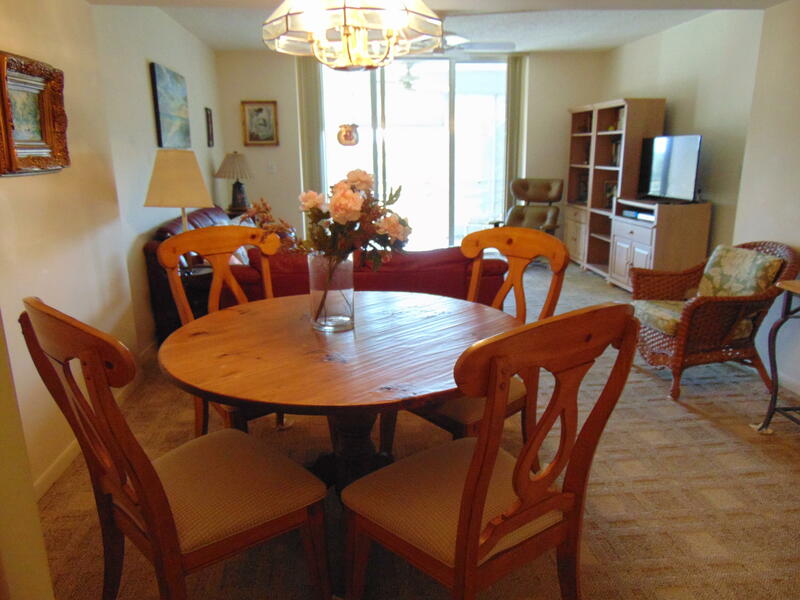 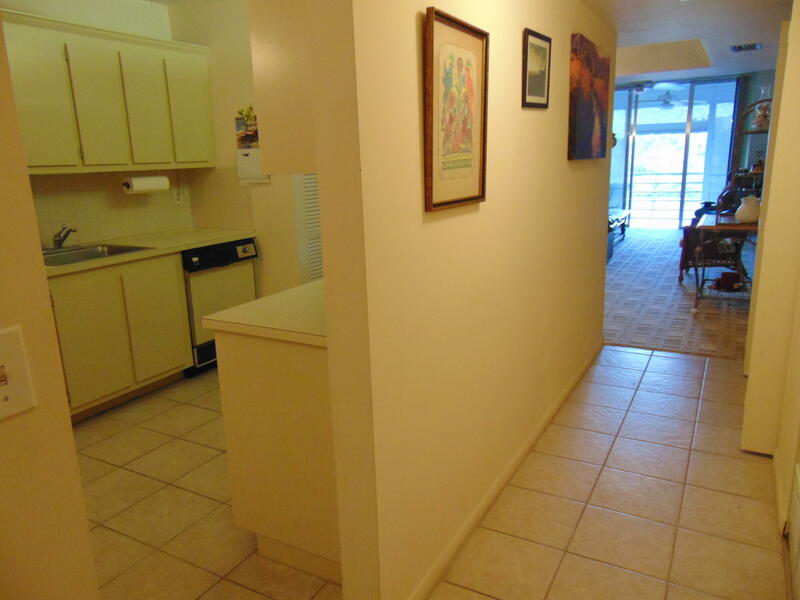 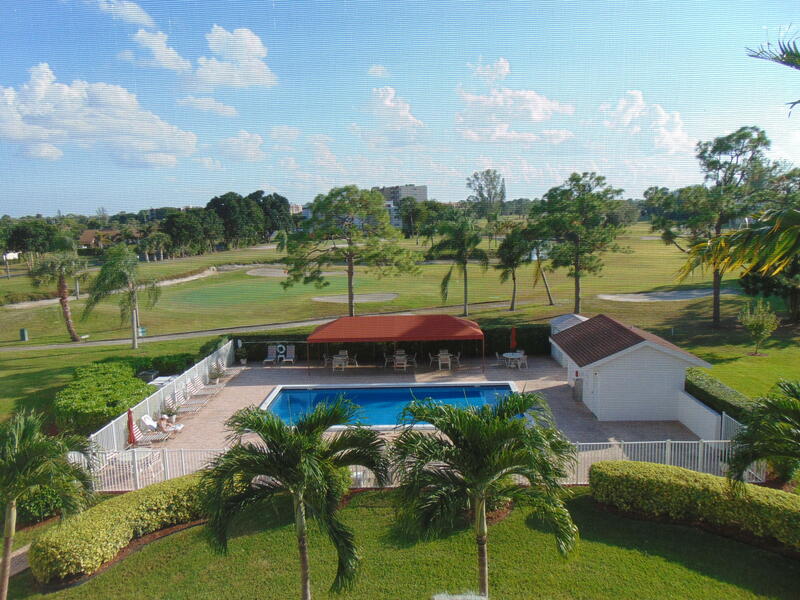 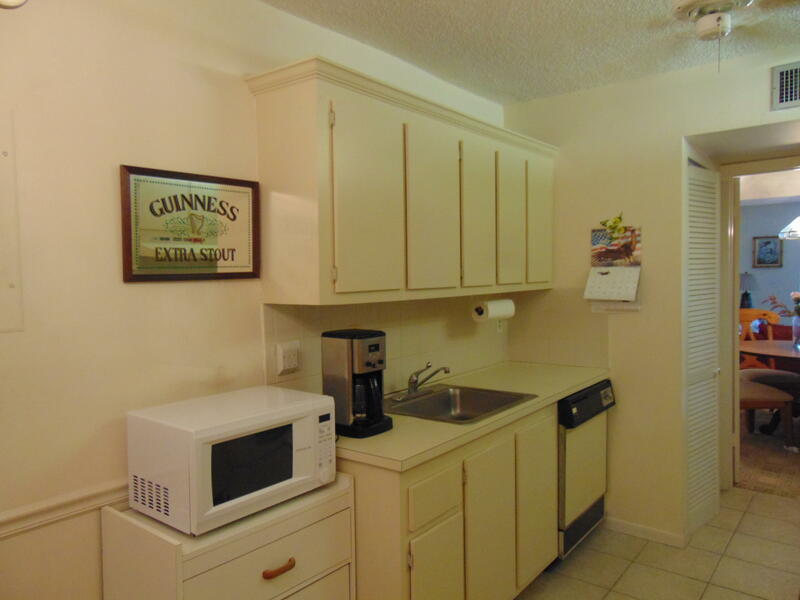 NATURALLY BRIGHT CONDO WITH A SOUTHERLY FACING BALCONY WITH POOL & GOLF VIEWS. 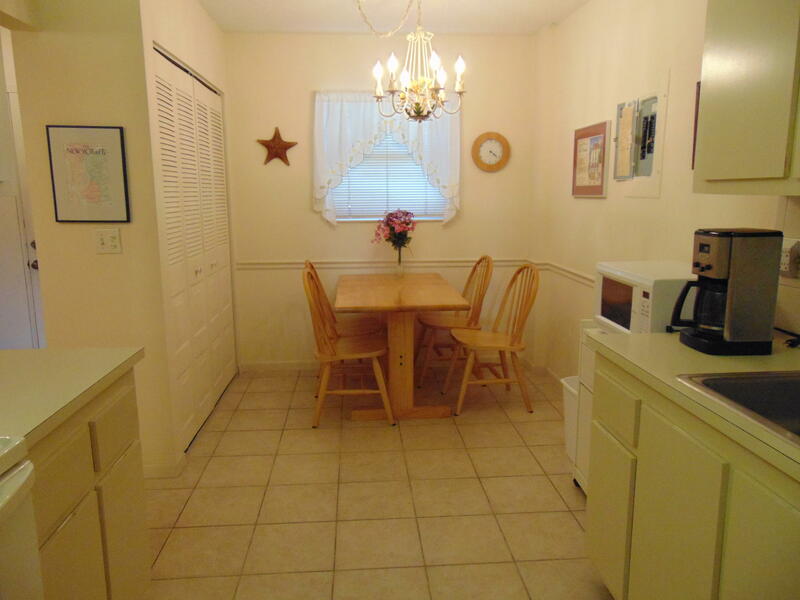 THIS HOME HAS A SPACIOUS FLOORPLAN WITH AN EAT-IN KITCHEN WITH LARGE PANTRY, WASHER/DRYER CLOSET & ENTRY INTO DINING/LIVING ROOM AREA. 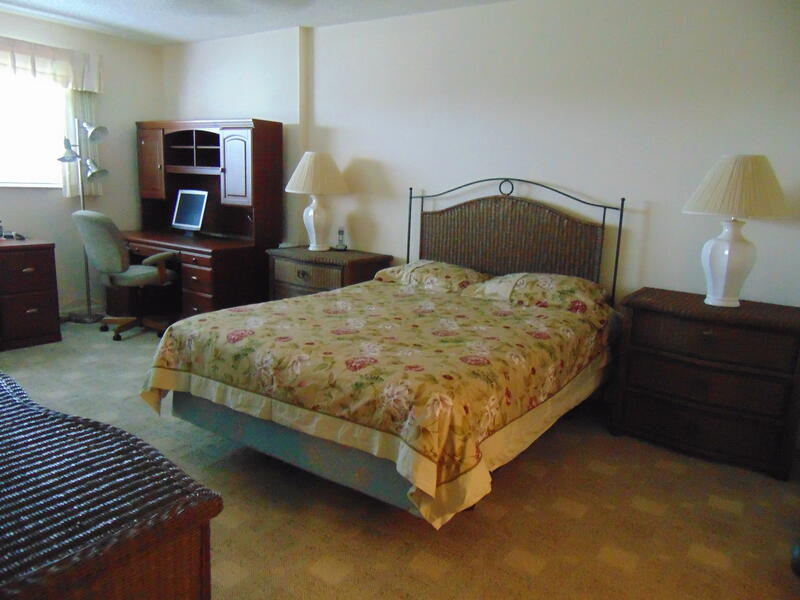 THE LARGE MASTER BEDROOM HAS A SITTING AREA & LARGE AIR CONDITIONED WALK-IN CLOSET & ENSUITE BATHROOM WITH A WALK-IN SHOWER. 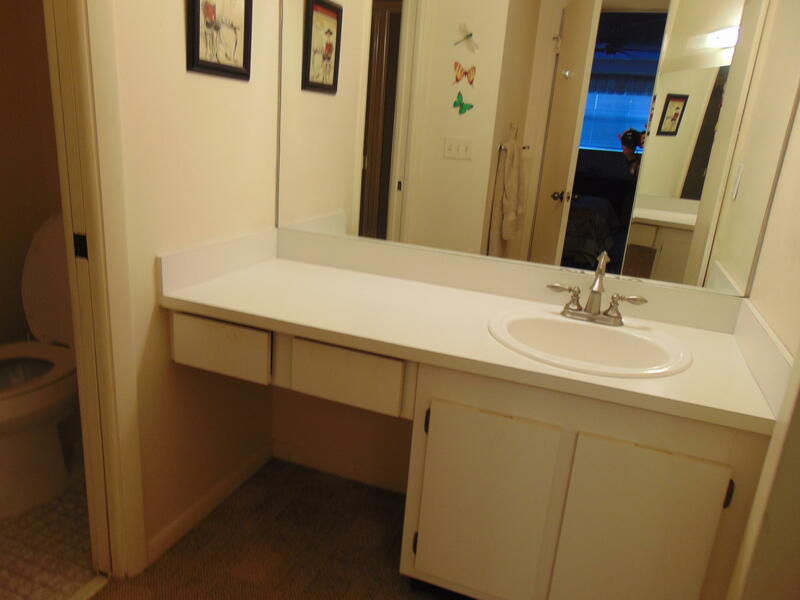 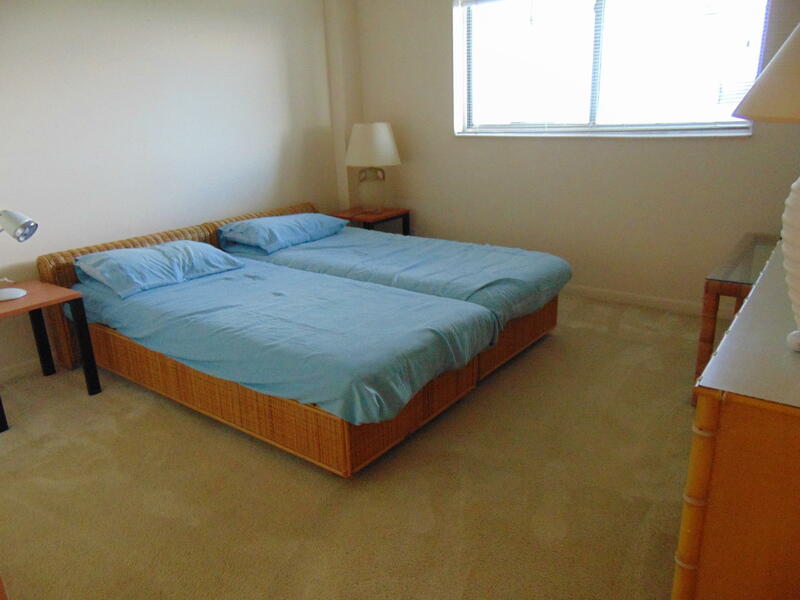 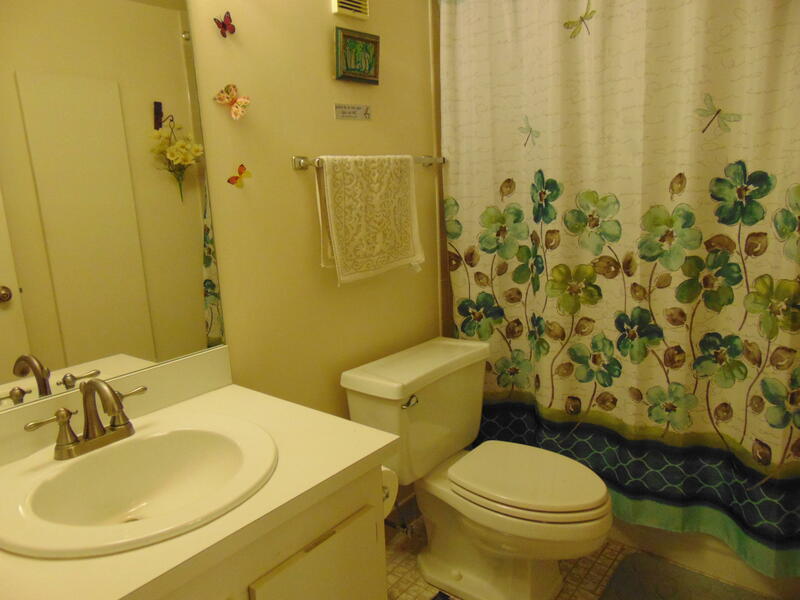 THE GUEST BEDROOM HAS ITS OWN AREA IN THIS HOME WITH AN ADJACENT FULL BATHROOM FOR GUEST COMFORT & PRIVACY. 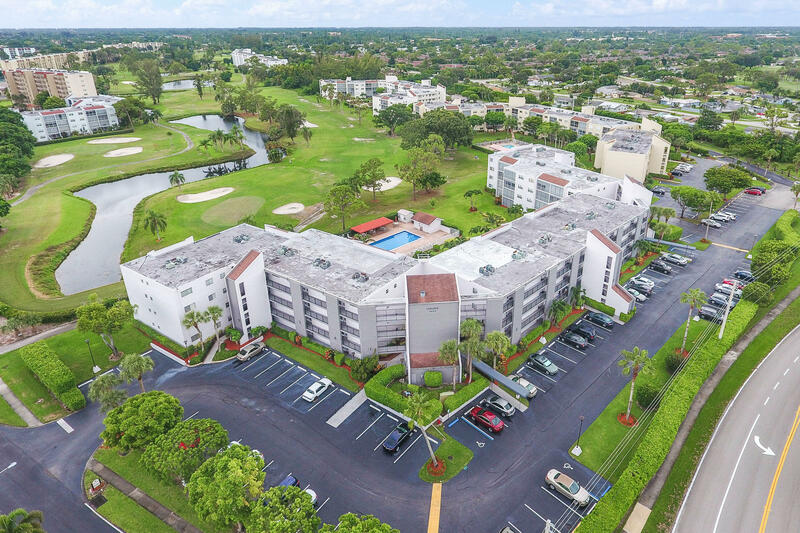 THE CARLISLE HAS ITS OWN POOL & ANOTHER POOL IS AVAILABLE AT THE CLUBHOUSE WITH ITS AY-AS-YOU-PLAY GOLF, TENNIS, GYM, MEL'S BISTRO RESTAURANT, MOVIES, SHOWS, CLASSES, TRIPS, LIBRARY, CLUBS, & MORE! 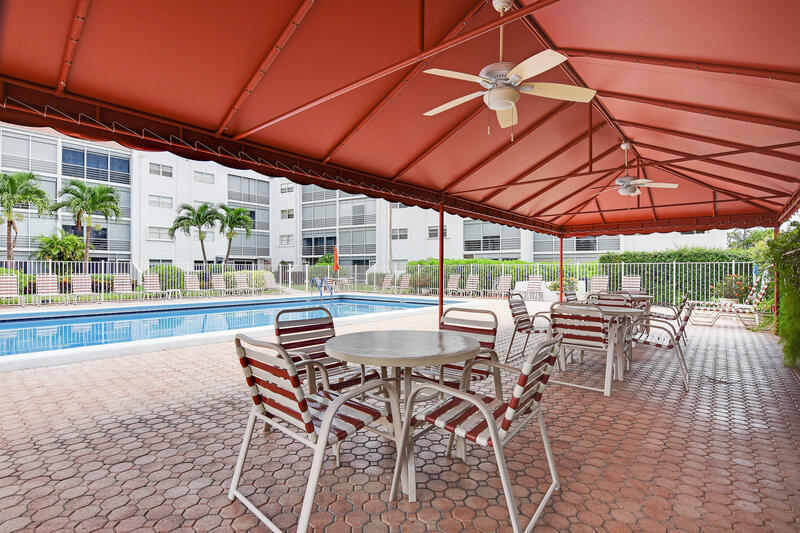 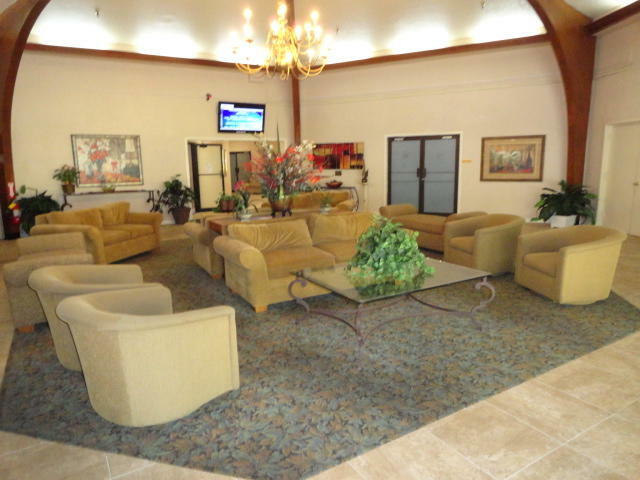 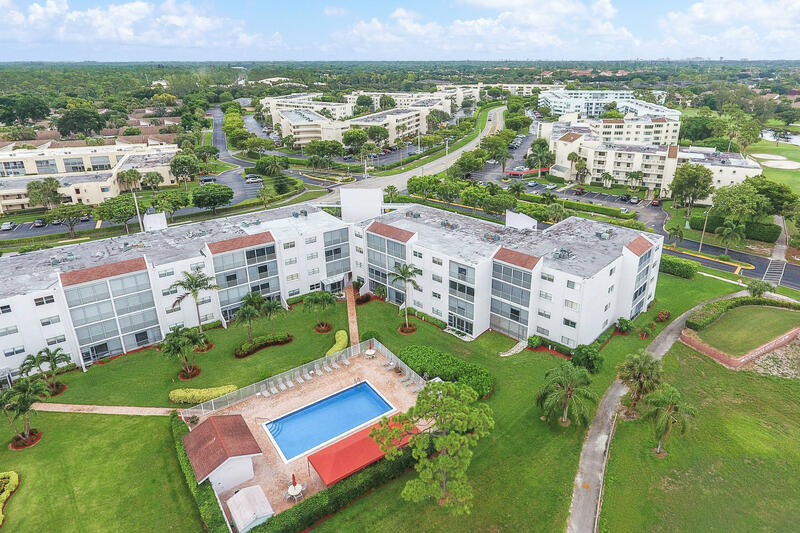 POINCIANA IS WELL LOCATED WITHIN MINUTES TO WELLINGTON GREEN MALL, RESTAURANTS, PBIA(AIRPORT), KRAVIS CENTER, CITY PLACE, BEACH & MORE!